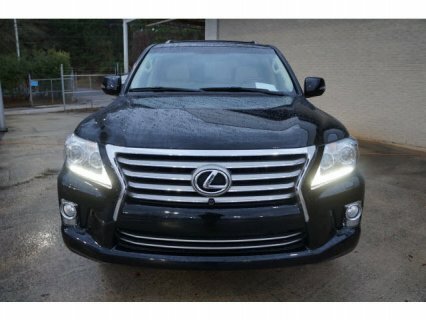 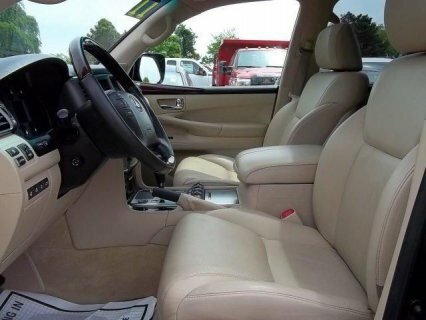 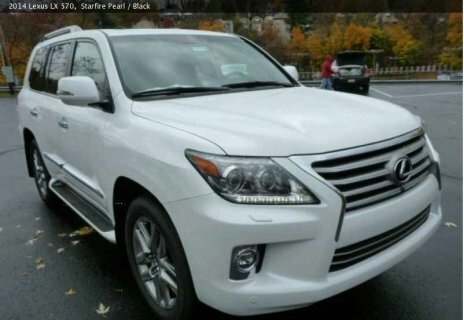 2013 Lexus LX 570 is full option Suv in excellent condition with clean leather seat and accident free without any mechanical fault with perfect tyres. 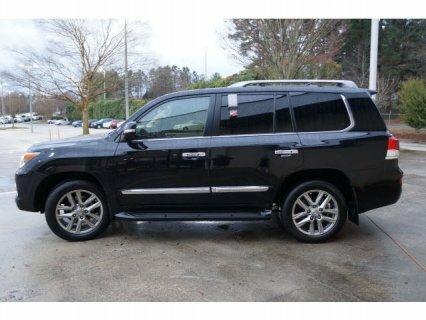 No accident records,no scratches and no mechanical problem. 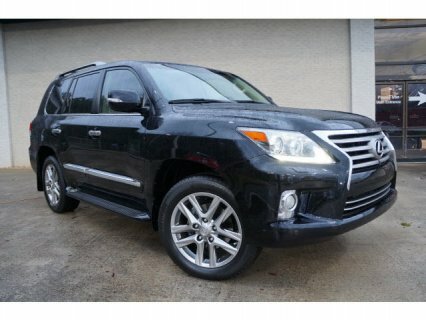 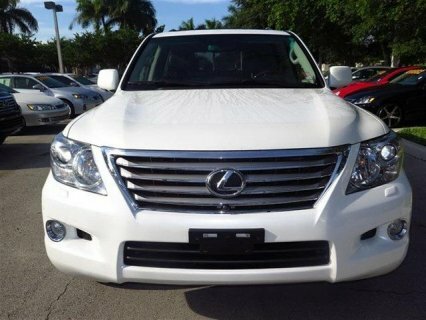 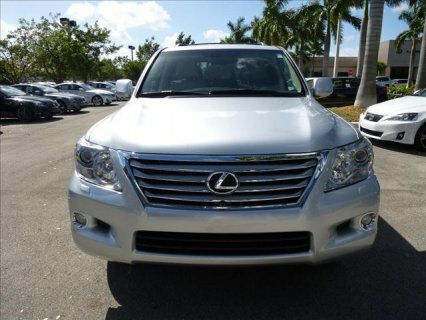 LEXUS LX 570 2013 ..